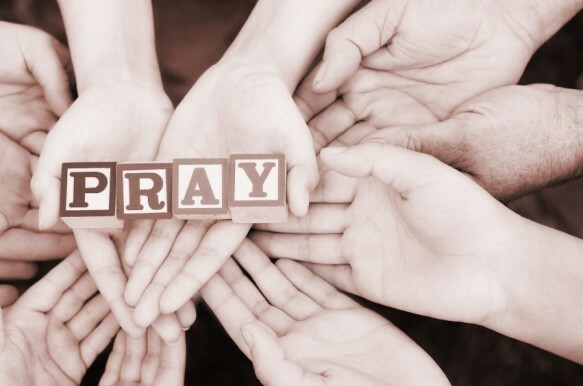 Parent Prayer Group meets on Tuesday mornings after drop off in the church sanctuary. Come and join us as we pray for our Redeemer kids, staff and school. Watch how the Lord uses the prayers of His people at RCS. Each week, RCS Principal- Luke Butler will provide a list of prayer needs from school happenings, teachers and students. "Again I say to you, that if two of you agree on earth about anything that they may ask, it shall be done for them by My Father who is in heaven. "For where two or three have gathered together in My name, I am there in their midst."